If you have newly diagnosed seb derm – know this. 2% ketoconazole anti-dandruff shampoos are considered a front line gold standard in the treatment of Seborrheic Dermatitis. They work and they work fast. 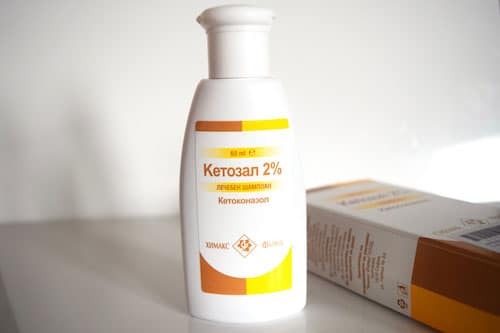 Your doctor can prescribe them, you can find them as an OTC product (in some countries) and nowadays you’re also likely to find a seller or 2 on ebay – as is the case with Ketozal 2%. 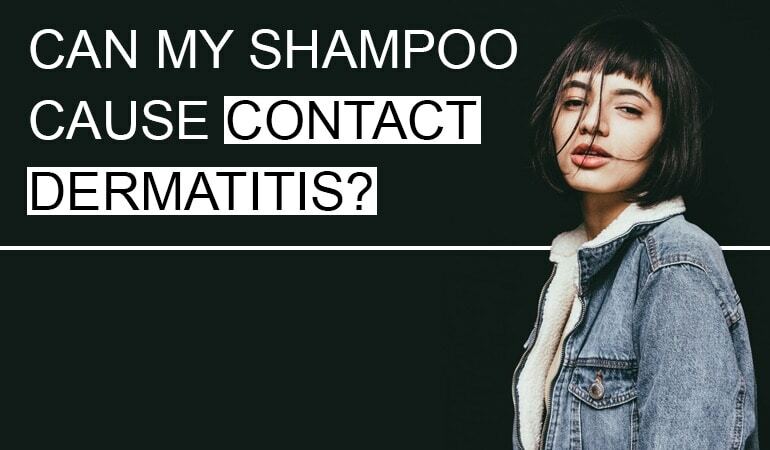 Buying online does not always instil trust and safety, so just who are the company behind Ketozal 2% anti-dandruff shampoo? Ketozal 2% ketoconazole shampoo is somewhat of a generic. This is a term used to describe cheaper versions of effective medications when they come off patent from their founding parent company. Think Nurofen and the 20p supermarket brand alternative – supermarket brand is a classic generic. Chemax Pharama are not a dandruff specialist, but they do copy companies who are. There’s nothing wrong with this, it offers you as the consumer a cheaper, less fancy looking alternative. 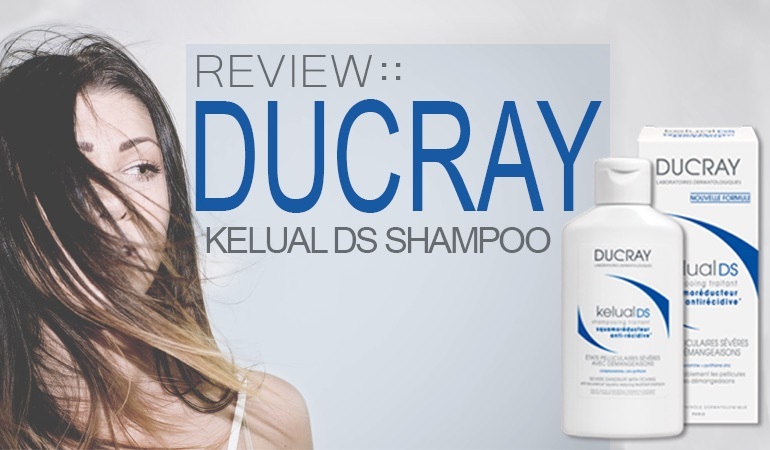 Of which this shampoo is no doubt based on the efficacy and popularity of Nizoral, a popular, 2% ketoconazole anti-dandruff shampoo. The company checks out, but what about the shampoo itself? 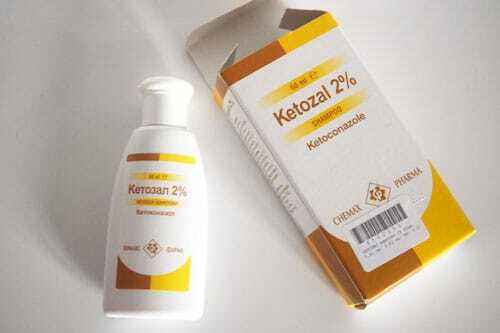 On arrival, our internet ordered Ketozal 2% shampoo comes packaged as a plain-Jane, medicinal looking product. The bottle is a small flip-top 60ml size (you don’t need to use ketoconazole shampoos as often as other dandruff shampoos) and is packaged in a yellow and white plain-Jane box. First impressions, professional, straight-laced and Bulgarian. The entire Ketozal box, bottle and inside pamphlet are all written in Bulgarian. It seems a strange choice of language for an EU aimed company. It also makes the instructions of use hard to decipher – good job you’re reading this, as we have them in English below. For treatment of dandruff and seborrheic dermatitis use 2 times a week over 2-4 weeks. Apply shampoo to wet hair, rub into scalp and leave for 3-5 minutes. Rinse with water. For prevention of dandruff apply one time per week or once every fortnight. Now you know how to use it, this is what you can expect from in-shower performance. The Ketozal 2% ketoconazole anti-dandruff shampoo is easy-breezy to use, the flip top cap works, a red liquid (same as the famous Nizoral 2% ketoconazole alternative) is dispensed and the lather performance is what you’d expect. There are no standouts here. If however, your hair is inherently dry, you will want to use an intensive conditioner after the Ketozal 2% shampoo. As a shampoo Ketozal 2% works. However, what about its performance as an anti-dandruff shampoo? 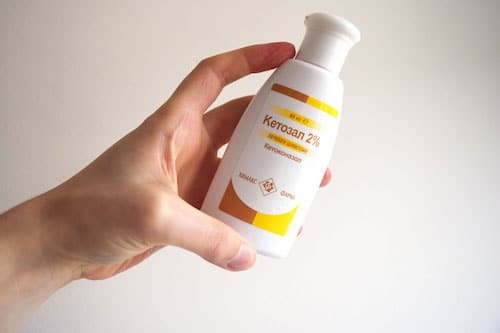 Ketozal 2% has one active ingredient – ketoconazole, a broad spectrum anti-fungal. If you’ve read a few Dandruff Deconstructed reviews, you may have picked up on our love for anti-dandruff shampoos with more than 1 active. However, 2% ketoconazole shampoos are the 1 exception to this rule. Ketoconazole anti-dandruff shampoos produce an excellent response in 88% of patients in just 2 to 4 weeks. 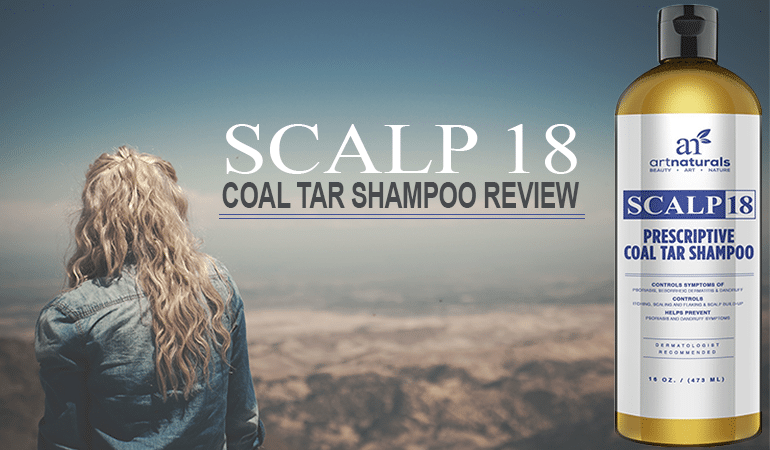 A trial of 246 patients showed 2% ketoconazole anti-dandruff shampoos to be as effective as 2.5% selenium sulfide shampoos and are better tolerated. Recurrence of dandruff and seb derm is significantly lower with 2% ketoconazole anti-dandruff shampoos than with traditional 1% zinc pyrithione shampoos. Treatment of severe dandruff and seb derm is also much more effective with 2% ketoconazole. Bottom line, ketoconazole anti-dandruff shampoos like our Ketozal 2% formula work and they don’t just work for moderate cases of seb derm or dandruff, they also pack a punch for severe cases. However, great seb derm and dandruff treatments are not only about the active ingredients. They’re also about the accompanying shampoo ingredients. 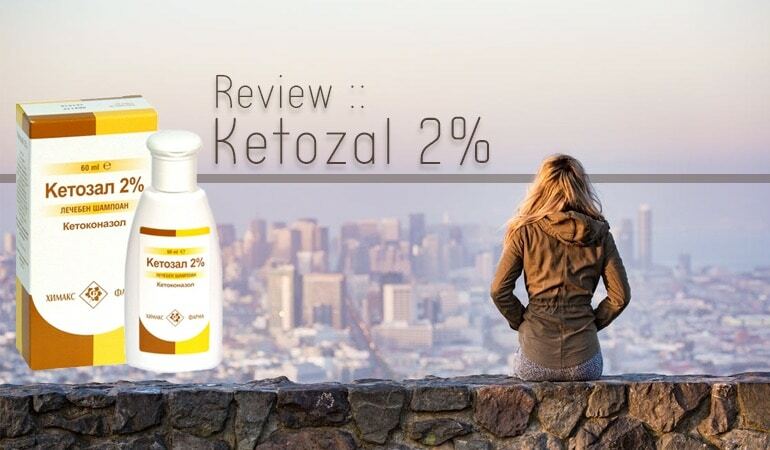 How does Ketozal 2% check out? As a formula, the accompanying ingredients are average. SLES (sodium lauryl sulfate, also known as sodium lauryl ethoxy sulfate) is a cleansing, foaming ingredients. It’s less irritating than traditional SLS but still not ideal for sensitive scalps – it can cause contact dermatitis. If you had a sensitive scalp before contracting seb derm or dandruff, this may not be the formula for you. If you didn’t it’s a good turn to for severe seb derm or dandruff outbreaks. And finally comparing the Ketozal 2% to the go-to Nizoral anti-dandruff shampoo, both are very similar. The ingredients are similar and the color is similar. The only small difference is the presence of hydrolyzed collagen, which may help add a small amount of conditioning to the Ketozal 2% formula. The Ketozal 2% anti-dandruff shampoo would be very effective for severe cases of seb derm and dandruff. A generic of doctor prescribed 2% ketoconazole shampoos, Ketozal 2% is cheaper and arguably (although not clinically proven) as effective. This is the caveat of all generic medicines. A great stand-by for severe dandruff and seb derm flares. Pro-tip: You’ll need conditioner on hand. Perhaps this has been taken off the market? I don’t find it on Ebay and google only turns up Nizoral. I’m seeing it on ebay but I’m based in the UK – maybe the seller has restricted sales internationally. It’s available on Amazon in Germany.